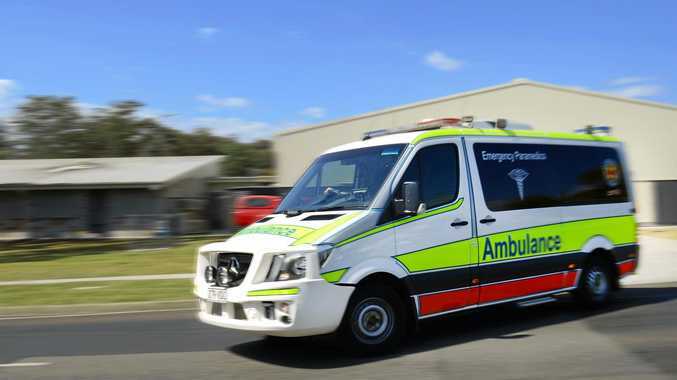 A WOMAN in her 80s has been hit by a truck on the Warrego Hwy at Yuleba. Emergency services were called to the scene at 8.10 this morning and are currently treating the woman for a significant leg injury and multiple lacerations. The Queensland Ambulance Service have asked for assistance from a helicopter and are currently waiting for it to arrive. The incident is believed to have occurred in the centre of town, therefore drivers are urged to drive with caution in the area.